News Archives — Design. Develop. Market. 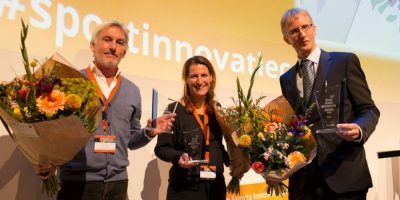 Smart Floor has won the Dutch Sports Innovation Award 2018. The prize was awarded during the 15th National Sports Innovation Congress held in Eindhoven. 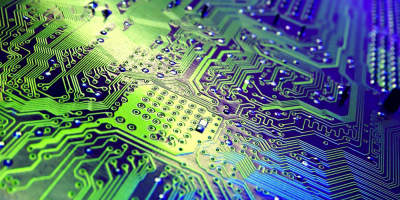 Eight consortia have been selected from amongst a total of 85 submitted applications to take part in DIATOMIC, a pan-European network of Digital Innovation Hubs focused on microelectronics innovation. 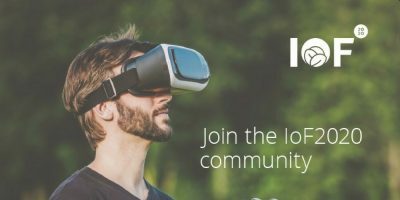 Currently, the IoF2020 gathers nineteen use cases around Europe in five themes or so called trials. The use cases in the arable, dairy, fruits, meat and vegetables trial develop, test and demonstrate Internet of Things technology in operational agri-environments, both conventional and organic.